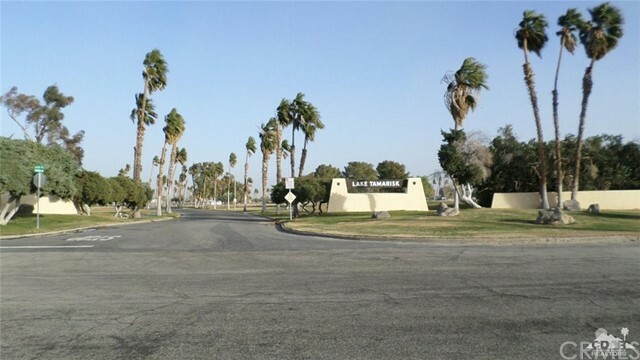 All Desert Center homes currently listed for sale in Desert Center as of 04/20/2019 are shown below. You can change the search criteria at any time by pressing the 'Change Search' button below. If you have any questions or you would like more information about any Desert Center homes for sale or other Desert Center real estate, please contact us and one of our knowledgeable Desert Center REALTORS® would be pleased to assist you. "Beautiful 4 BR home 2.5 BA home situated on the Robert Trent Jones golf course between the 8th green and 9th tee box. 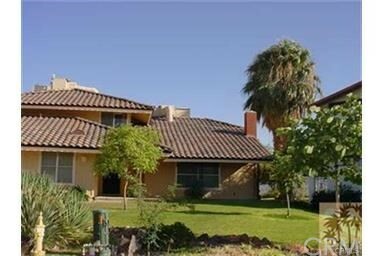 With mature trees and fantastic panoramic views of the golf course and mountains. Tremendously spacious on a private street at the end of the cul de sac. Formal dining room, formal living, family rec room and a large laundry room...a must see home in this magical lake community. Clean and well maintained. Spacious 2 car garage. Tile roof. New air conditioner." "Silvercrest 2005 (24x52) fully furnished, on the lake. Quality home with 2 bdm king/queen + walk in closet, 2 baths walk-in showers. Large glass sliding doors to covered patio on lake side. Sleeper sofa, recliner and 50 flat screen TV wit sound bar. Well stocked kitchen with center island and dining area, lots of storage. Gas stove, SBS fridg, dishwasher, disposal, Washer Dryer in laundry room/mud room." "3 bedroom 2 bath fully furnished home adjacent to the 7th hole on the 9 hole course with a large 2 room permitted add-on of approximately 525 sq. ft. Home had previously been used for religious purposes (use permit for (Nazarene Church). Lake Tamarisk is a self contained development with all underground utilities (electric, natural gas, piped water, and sewer). The Riverside County Fire Department and Library are about 2 blocks beyond the two lakes, CSA Club House, and children's play ground. The US Post Office is located at the corner of Ragsdale's and Rice Roads"
"This home is located in the Lake Tamarisk Golf Development. All utilities including electricity and natural gas are under ground. The public 9 hole golf course is in prime condition, the clubhouse has been newly upgraded with new windows over looking the larger of the two community lakes. 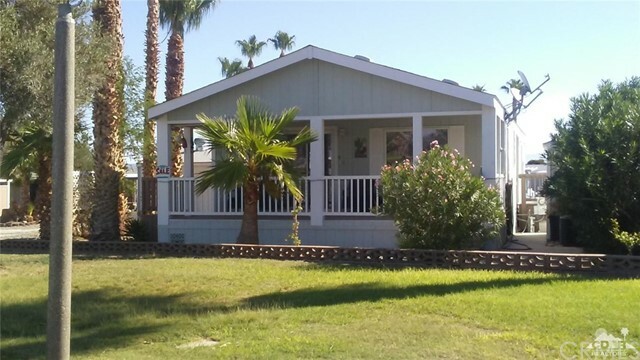 The children's playground, a fully staffed Riverside County fire department, and County library are all within 2 blocks of this home in a very quiet community conveniently located 2 miles north of Interstate 10 half way between Indio and Blythe. The home has a new architectural grade composition shingled roof and the exterior has been newly painted. All windows are double paned and the A/C has been recently serviced. All reasonable offers will be given serious consideration."